Official launching of Khoo Kongsi Art Gallery Friday 12 July 2013 at 11am by Hon’ble Penang Exco for Tourism, featuring two prominent artists, Khoo Cheang Jin and Khoo Khay Tat. Art exhibition by artists, Khoo Cheang Jin and Khoo Khay Tat will be available until 2nd August 2013. 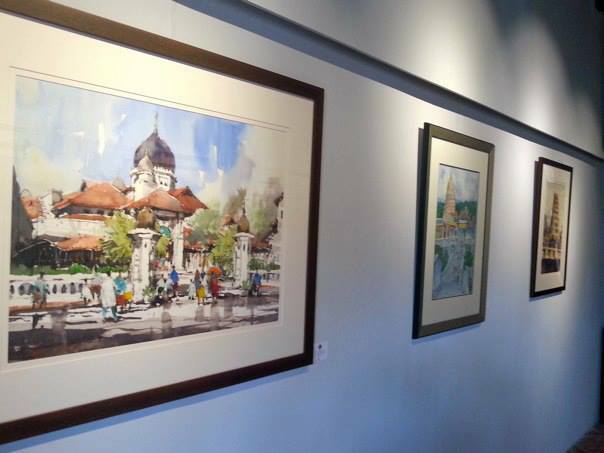 The Khoo Kongsi Art Gallery will be open from 9am to 5pm. Free entrance to Art Gallery by side entrance from Armenian Street.